Teavana is the latest Starbucks acquisition after Bay Bread and Evolution Juice earlier this year. The company also owns the Tazo tea brand. Teavana stock burned up Wednesday afternoon, rising more than 50%, after Starbucks announced it would buy the Atlanta, GA.-based tea company. 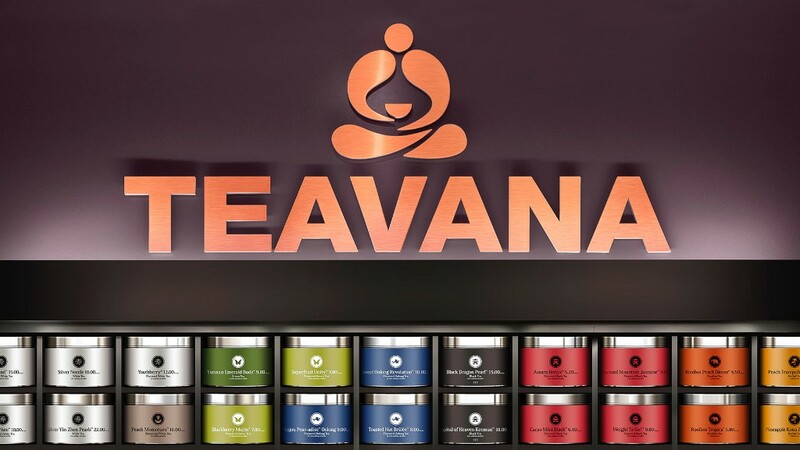 Starbucks (SBUX) agreed to acquire Teavana (TEA) for $620 million in an all-cash deal. Teavana shareholders will receive $15.50 per share in cash once the deal goes through. The two companies recently partnered to open a store in the Middle East, a concept they're looking to replicate in other countries, where tea is consumed, in the years ahead. The acquisition is another example of Starbucks making inroads into the burgeoning tea industry, which the company says is a $40 billion global market. Starbucks got rid of the word "coffee" from its logo last year. In June, it announced a tea-only store in Seattle under the Tazo brand. Starbucks bought Tazo for $8.1 million in 1999. Today, it is a $1.4 billion brand that's sold in grocery stores and at Starbucks locations. The tea market isn't the only area in which Starbucks is putting down roots. Earlier this year, the company bought bakery brand Bay Bread for $100 million and the Evolution Fresh juice brand for $30 million. The company has also teamed up with Green Mountain Coffee Roasters (GMCR) to market Starbucks-branded K-Cups and began selling the Verismo, its own single-serve machine. Teavana shares shot up in the afternoon and trading was halted until the announcement was made. It ended the day up 52.5% at $15.45 a share. Starbucks shares fell nearly 3%.